Water is one of the most desperate resources in the world and fresh water for consumption is becoming an increasing worry for humanity. Some of you might think, “Gee, 70% of the earth is covered with water, so why is there any worry for it?” The answer is pretty simple. Out of all the water in the world, 97% exists in the oceans and the seas. The water present there is deemed unfit for human consumption and other usage as it is filled with so many impurities and sea salt. In fact some of these water bodies are so harmful that consuming them in certain quantities can even be fatal. Just 3% of the world’s water is fresh. Unfortunately, more than two thirds of that total fresh water is encapsulated by the polar Ice caps in the arctic and especially the Antarctica which contains the greatest fresh water resource. Less than 1% is actually available for human usage. As discussed before, fresh water resource is in grave danger. As it stands, people from Europe and Africa have the biggest issue in accessing fresh water. For that reason the countries there are the largest importers of fresh water. 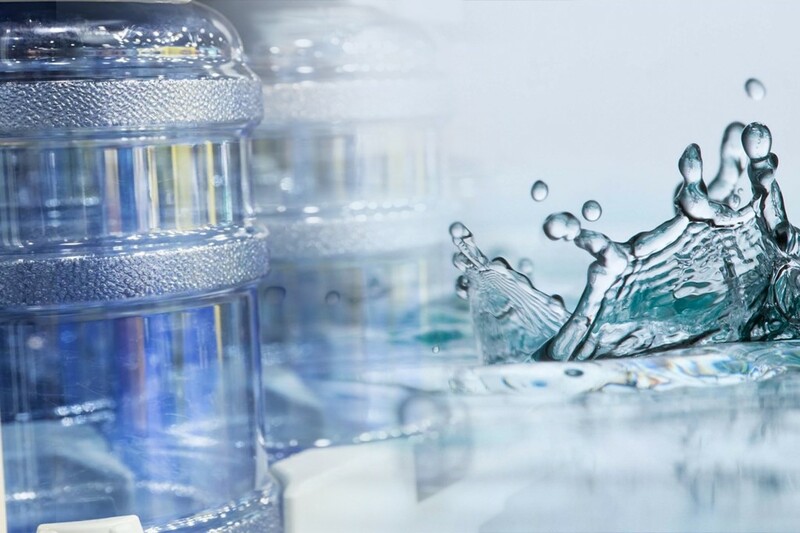 There are no countries from Europe and Oceania continent in the list of countries with most fresh water for that very reason. Only one country from Africa, Congo, has enough fresh water resource to be in the top 10 with 1283 km3 per year. The most quantity of fresh water in the world is actually located in the western hemisphere with five countries from there. Two countries from the top 10 are from North America. Canada (3300 km3) and USA (3069) are third and fourth respectively. From South America, Brazil has the largest renewable freshwater resource with 8233 km3 per year. Columbia (2132 km3) and Peru (1913 km3) are at 7th and 8th respectively. Asia being the largest continent and with most people has the most countries in the list for a continent. The largest country, Russia is at second in the list with 4498 km3 and around 900 km3 of its total fresh water is in the European part of Russia. Indonesia (2838 km3) and China (2830 km3) are a close fifth and sixth while India is at ninth place with 1913 km3 of freshwater resource. Ans : Brazil has the most freshwater in the world about 8233 km3 renewable water resources (cu km) are in Brazil. Here we are going to discuss some of the ramifications of not having enough clean water to be distributed at fair price around the world. 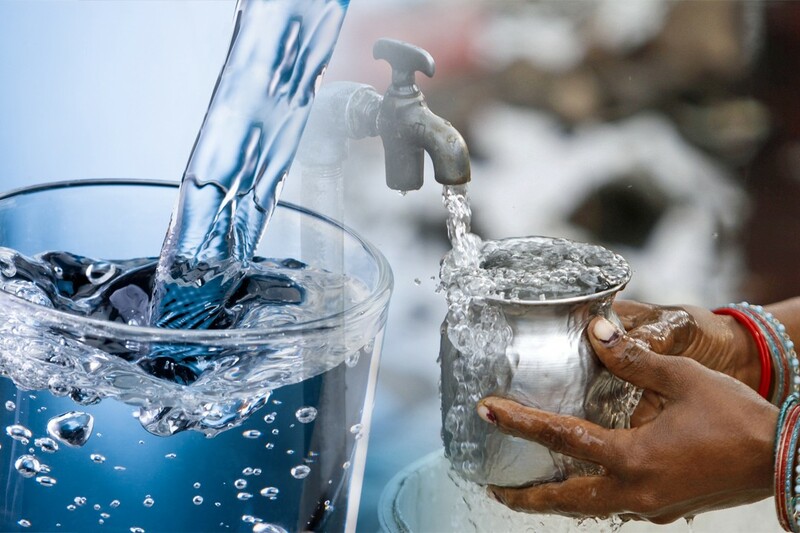 Around 800 million people in the world don’t have access to clean drinking or fresh water. 80% out of those belong to Africa. Diarrhoea, which is a waterborne disease due to unclean water, kills over 1.5 million people every year. 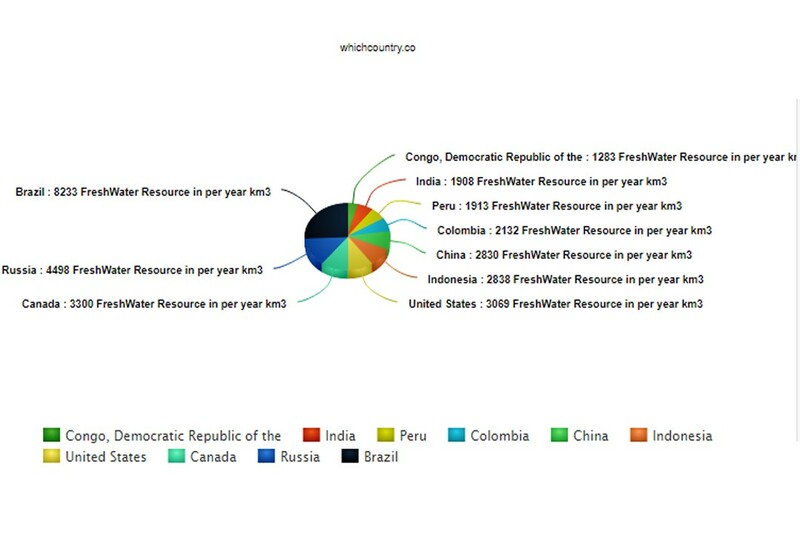 Less than 1% of the world’s total water is available and fit for human use, even 70% of that is used for agriculture purposes rice and cotton consuming most water to grow. 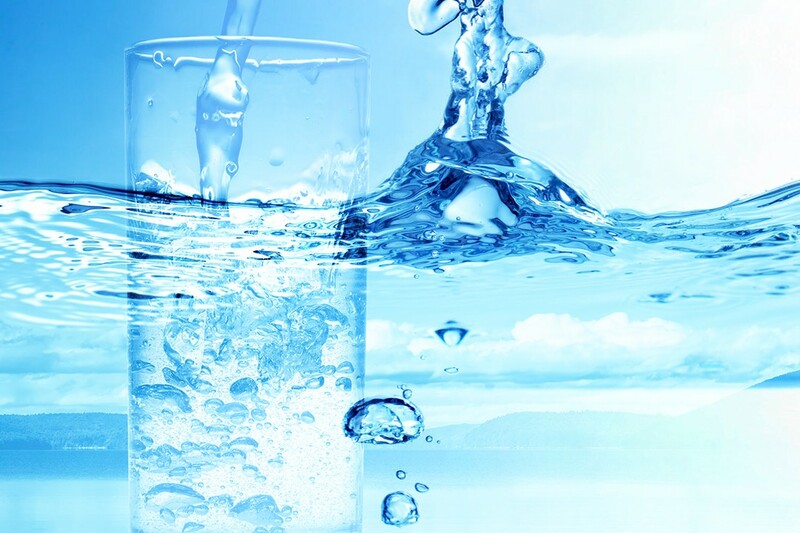 Around 0.27% of world’s total water is actually available for drinking purposes. The man who made billions by shorting the housing market stocks in the 2008 housing market bubble, invested most of his money in procuring and distributing fresh water. An investment that is looking smarter as every year goes by. It is projected that by the year 2025, around 50 countries will be affected by scarce fresh water. Any body of water that is made from fresh water is called a freshwater biome and no two biomes are the same because of the animal and plant life that exists there.